February 20, 1967, one of the most iconic figures in rock music was born. Kurt Donald Cobain, best known as the lead singer and guitarist of Nirvana. Nirvana’s legacy is well documented. They made “alternative music” cool, bringing that which was part of the “underground” into the foreground, and popularized a new genre of music that we call “grunge”. 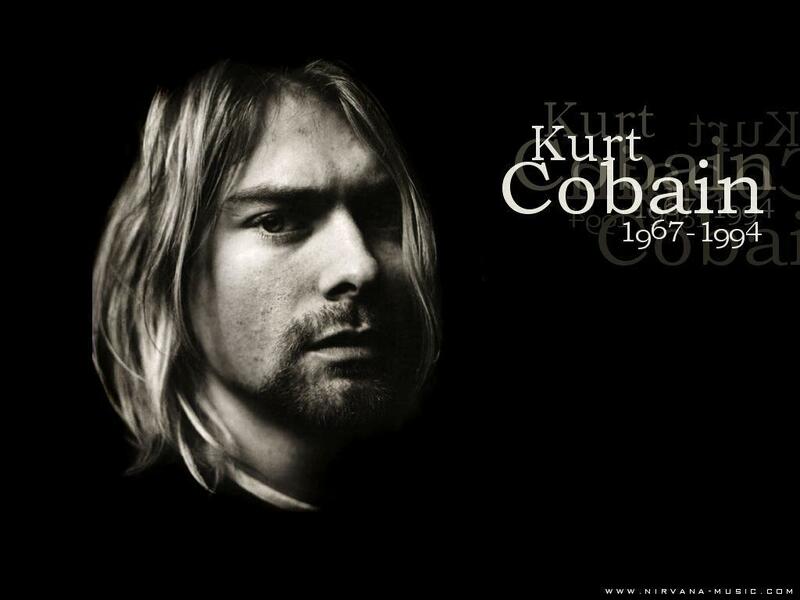 Whether he wanted it to or not, Kurt Cobain became the voice of a generation. For all of the Gen X kids, his voice spoke to our frustrations and Nirvana’s music was the outlet. His early death immortalized his legacy, and it is a shame that there isn’t more music with him featured out there. 1. 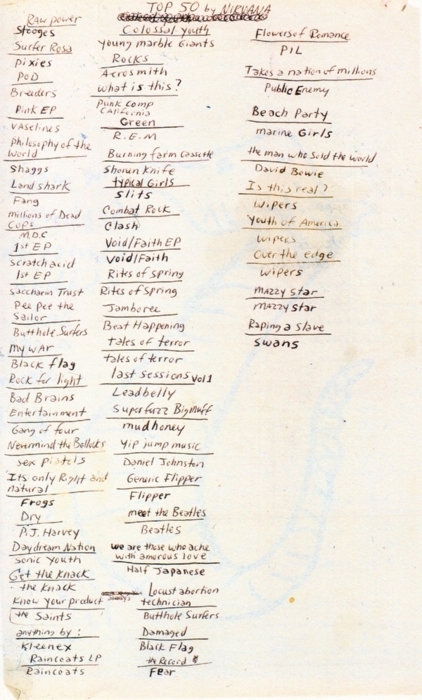 For Nirvana’s MTV unplugged TV performance, Nirvana closed with “Where did you Sleep Last night’. The song itself is heavy and brooding, and quite repetitive. Kurt’s vocals starts off muted, and suspicious, but slowly rises to intense accusation. As he escalates the tension throughout the song, it culminates (at around the 4:40 mark) in the deepest and most intense breath in taped music performance history. A breath, which to me, signifies a final realization that he in fact knew where his lover was. So intense. The exact way I want to remember Kurt Cobain. 2. If you google “Kurt Cobain, interview” and watch whatever is pulled up from the search engines, you will see that Kurt Cobain was real person. Very human. The following interview is quite long (20 minutes), but it’s the kind of interview that made his fans adore him. No pretentiousness. Honest talk. 3. When Nirvana was asked to play for England’s “Tops of the Pops”, and play to a pre-recorded, instrumental track, the band decided to have some fun at the show’s expense. With the band faking to play their instruments, and Kurt doing his best (or worst) Johnny Cash impression, this is pure comedy awesomeness. 4. I’ve only read about this, but damn … I wish I was there. I hope you’re resting in peace, Kurt.